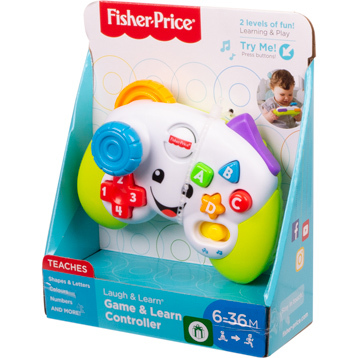 Little gamers control all the hands-on learning of this toy video game controller, which introduces your baby to numbers, colors, shapes, and more! 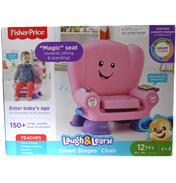 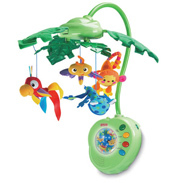 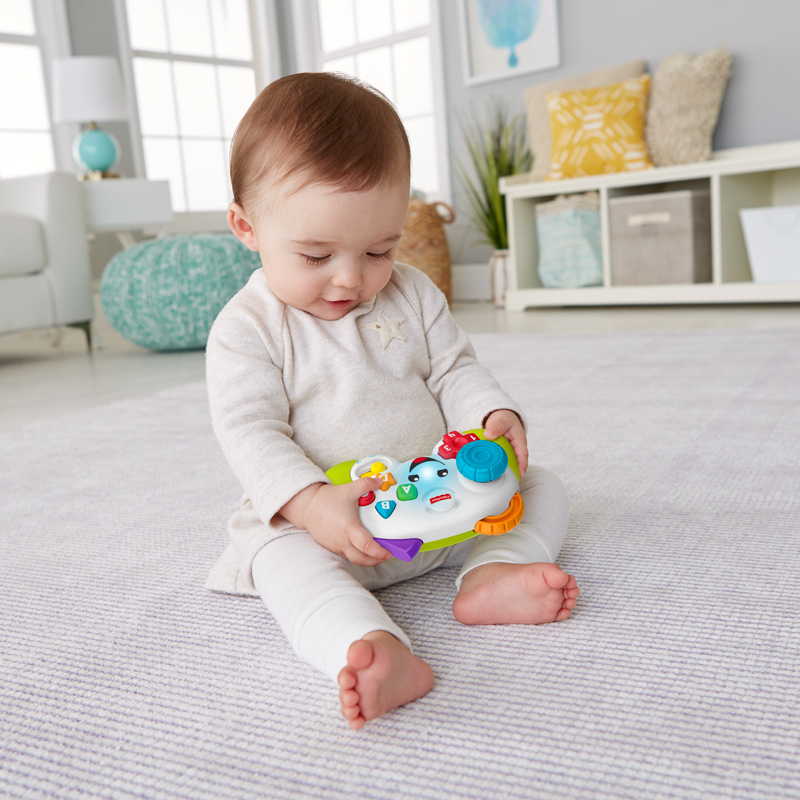 Your baby can get into the gaming fun with this Laugh & Learn® toy video game controller, which features two "gaming" modes and lots of hands-on activities! As little gamers move the joystick and press the ABCD and number buttons, they'll hear exciting songs, sounds, and phrases that introduce numbers, shapes, colors, and more! 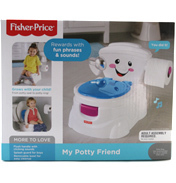 Academics: Playful songs and phrases introduce numbers, the alphabet, shapes, colors, and more. 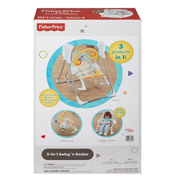 Fine Motor: As little fingers grasp, press, spin, and toggle the hands-on activities, fine motor skills like dexterity and hand-eye coordination are being fostered. 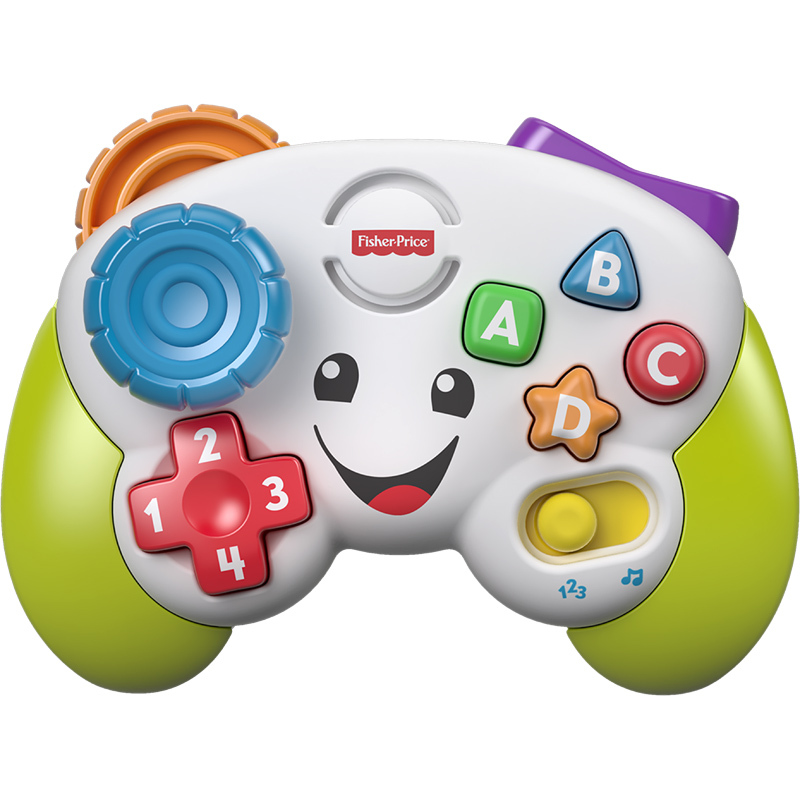 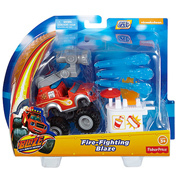 Creativity & Imagination: The realistic design encourages early role play and imaginative fun for your little "gamer"! 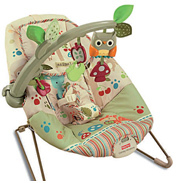 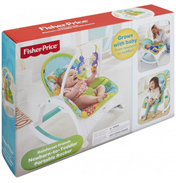 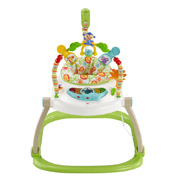 Suitable for Children aged 6 months and above. 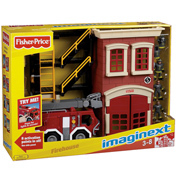 Requires 3 x AAA Batteries, Batteries Included.